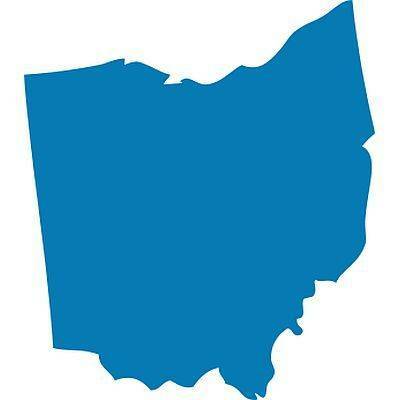 COLUMBUS (AP) — The Libertarian Party of Ohio says Libertarian and Green Party candidates are being unfairly excluded from gubernatorial debates. In a letter sent Monday, Libertarian Party counsel Mark Brown says upcoming debates are leaving out Libertarian Travis Irvine and Green Party candidate Constance Gadell-Newton. He alleges that violates federal and state law. The University of Dayton is hosting a debate Wednesday. University spokesperson Cilla Shindell says they’re considering Brown’s comments. Dan Moulthrop is a founding member of the Ohio Debate Commission and chief executive of the City Club in Cleveland. He says there’s been discussion about a possible forum with Libertarian and Green party candidates in October.